CLICK HERE FOR GREAT EARLY BIRD OFFERS! This was undoubted success of FIC '12. 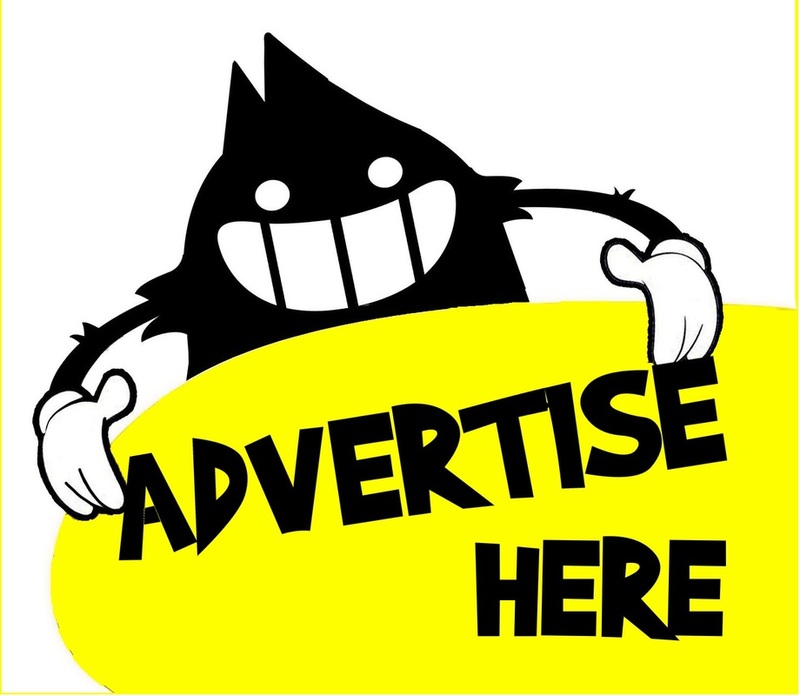 The standard of comedy unearthed in Barcelona was such that it demanded that the search be broadened to create a Spanish National amateur comedy competition. In English for now but we do intend to expand the competition into Castellano in the future. The Inaugural winner last year was actually a local Catalan, Josep Catalá who demonstrated that Funny is Funny, whatever the culture and language just one part of the craft. A small excerpt from the winning set can be seen on the right, when he performed it to 300 BCN comedy fans as support to the legendary RICH HALL as part of the prize! In Madrid the competition will follow exactly the same format as BCN. 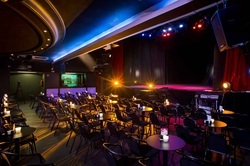 There will be 3 qualifying heats throughout September leading to a Madrid Final in Teatro Alfil on September 29. The Winner here will support our final festival show on October 18 win an all expenses trip to Barcelona to represent Madrid and challenge for the overall title of Spain's Funniest FICer head to head with the best in Barcelona on the bill of the ultimate Festival Gala in front of 300 comedy fans with a shot of the main prize. Sound like a comic on fire?? Along the way the 4 and 5 star reviews have followed for one of the most inventive, singular talents in comedy. It is safe to say that Maximum Nonsense is simply the hottest show in comedy this year and we are delighted to bring it to our Spanish audiences. 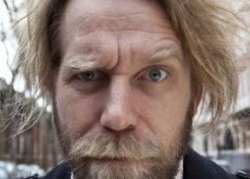 There truly is only one Tony Law a brilliant surrealist who has created a style of comedy that is only to be experienced live. This show is a joy, you simply cannot miss! we have just 200 seats!! Advice is to buy asap here now! A massive coup to welcome for the first time ever to Madrid a bona fide cult icon! A man whose original autobiography, ‘Mr Nice’ sales are now in the millions worldwide and through subsequent books he has proven he is far from a one story pony… the legendary Howard Marks. IMr Nice has spent the last years writing several novels, continuously campaigning for the legalization of recreational drugs, promoting the brilliant Mr Nice movie, touring with the legendary American poet and activist John Sinclair and fine tuning his ever evolving and expanding live show An audience with Mr Nice. Not bad for a still smoking, almost 70 year old who has just performed at the Altitude comedy Festival and will come to us fresh from an Edinburgh Fringe run. Mr Marks is one enduring, charismatic, remarkable character that is an unmissable experience live. At the height of his reign he was credited with control of 10% of the international hashish market. His global smuggling operation saw him make the FBI’s Most Wanted list in the 1980s and gain infamy for running an empire through his own personal collection of 43 aliases, 89 phone lines and 25 companies. The Books, multiple editorials, the movie and now the stage show are not the glorification of the drug trade but rather his attempt to spread the word for the issue to be dealt with. Whatever your opinion on the legality of drugs this is a most compelling opportunity to engage directly with the most colourful dealer of them all. His visit to Madrid will coincide with EXPOCANNABIS so you can expect there to be a real buzz about this show. BUY TICKETS FOR HOWARD MARKS HERE NOW!! !